I've never even heard of Kelly Hu. I had to look her up. So Chin Ho Kelly was supposed to like her? I just looked up the Chin Ho Kelly character from the old Hawaii 5-0 series. He gets murdered? What? I certainly hope they change that part of the series. I must say that 5-0 finale surprised me. You don't think they planned this all along do you? Kay- Kelly Hu and here. 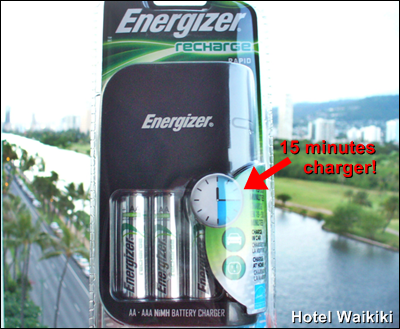 How long do the batteries last once they're charged? e've been thinking about getting some for Nate;s toys. Ann- Hi, I didn't see your comment. I haven't tried them yet. Been busy. In fact, the four batteries are still on the charger where I left them after plugging in the charger for a few days already.